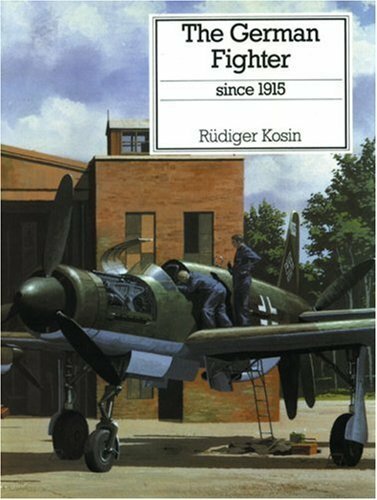 The author, with 60 years' experience of the German aircraft industry, traces this innovative area of aircraft design from the first German fighter - the Fokker E1 - through to such collaborative ventures as the Alpha Jet and the Tornado. [Format]: High-Resolution PDF. Compatible with all devices that have a free reading app installed. [Delivery]: An auto-generated link to this eBook will be available immediately on the payment confirmation page as well as in a follow-up email receipt. This book can be read online or downloaded directly with no device or time restrictions.